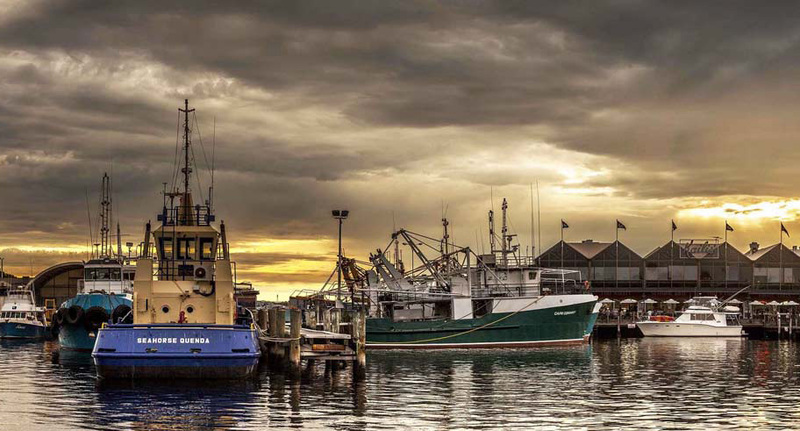 Our business mission is to inspire clients to an improved financial situation through prudent advice. Our business name ‘Incito’ is Latin for ‘to inspire’, which directly relates to our core purpose. 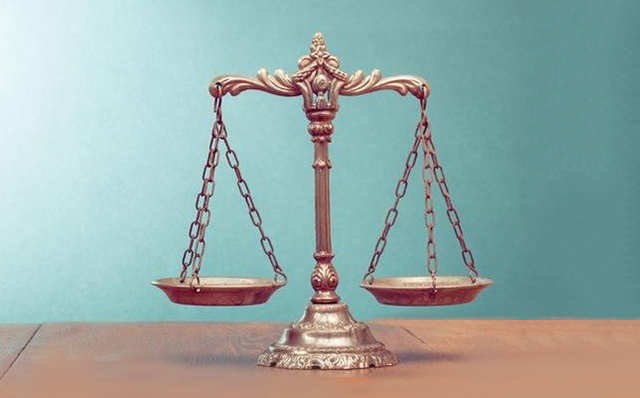 The business that we are in, of assisting individuals in protecting, building and managing wealth is indeed a personal one, which is taken very seriously and approached as if each client was an important member of our own family. Honesty: With oneself and others. Accountability: Being true to our word. Respect: We treat everyone with respect and expect the same in return. Determination: We are determined to serve you well. Passionate: We are passionate about helping you. Giving Back: We believe and actively contribute to the community. 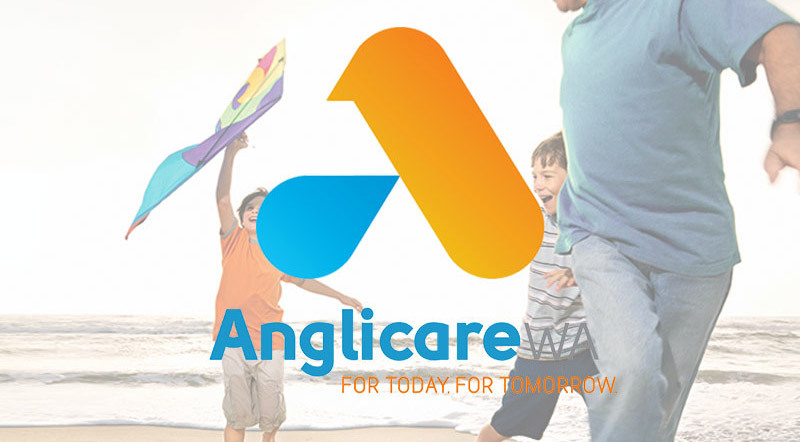 Caring: We care about you. 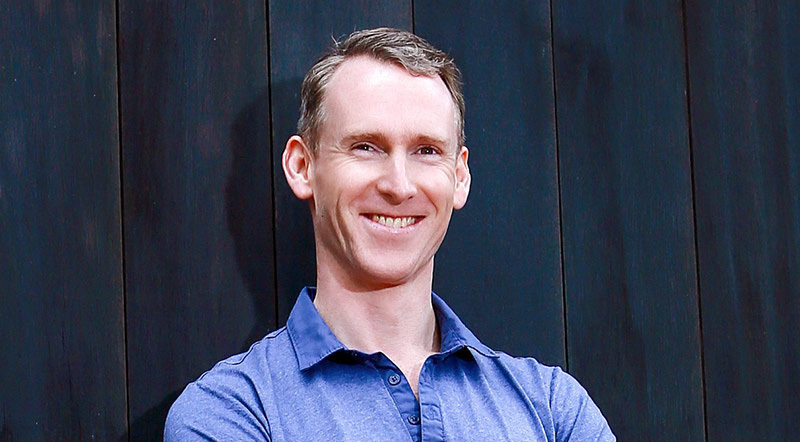 With a strong educational background and a core motivation for helping people in their quest to get closer to their financial goals, Sam brings a considerable amount of passion and drive to his role. Sam holds very strong personal values and these are reflected in the way he runs Incito Wealth. 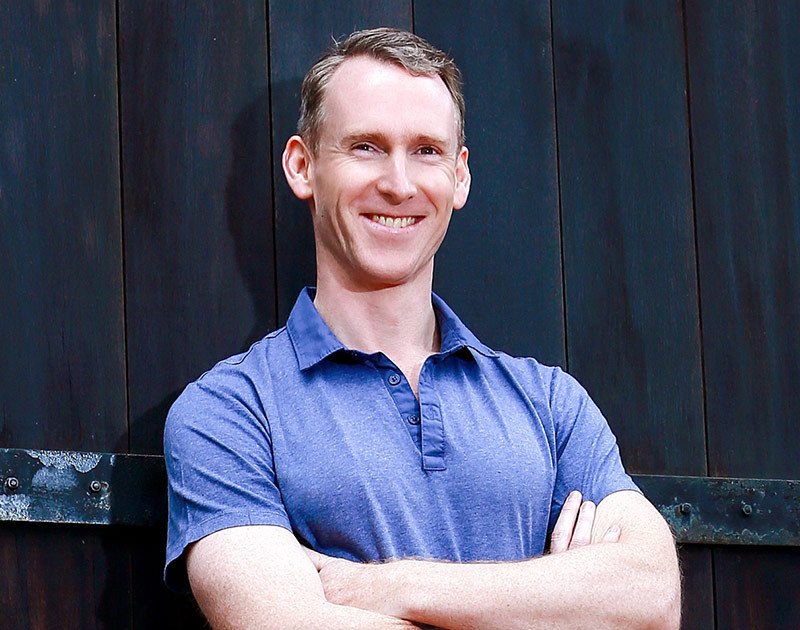 Sam specialises in giving advice to individuals in the areas of protecting, building and managing wealth. 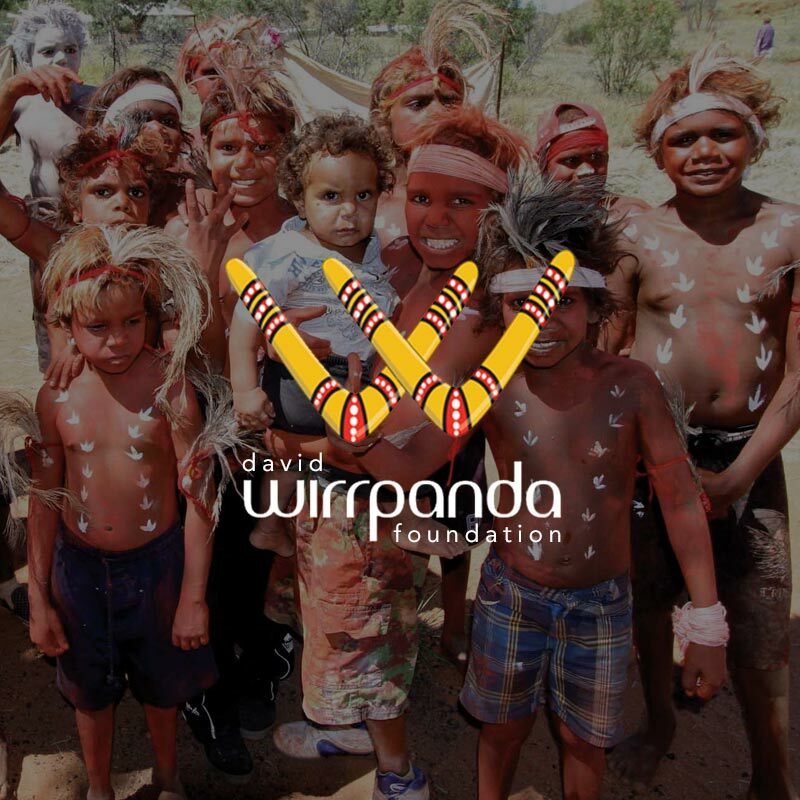 The David Wirrpanda foundation exists to IMPROVE THE LIFE OUTCOMES OF INDIGENOUS CHILDREN by promoting strong role models and healthy life choices. 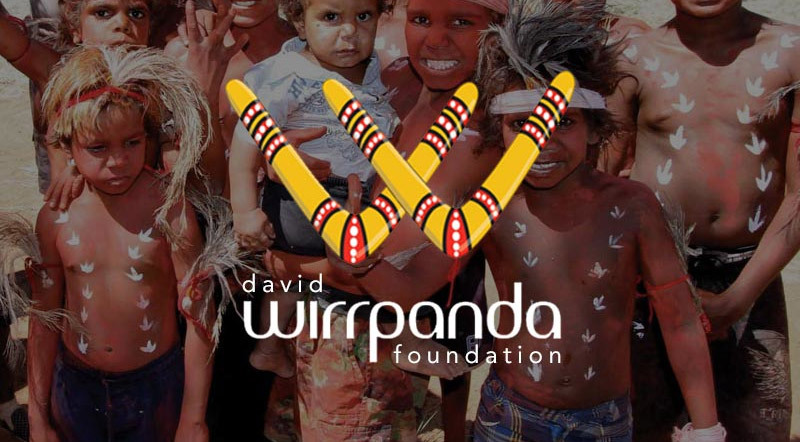 David Wirrpanda himself, along with other role models, do a fantastic job at helping indigenous youth in aiming for positive life choices. 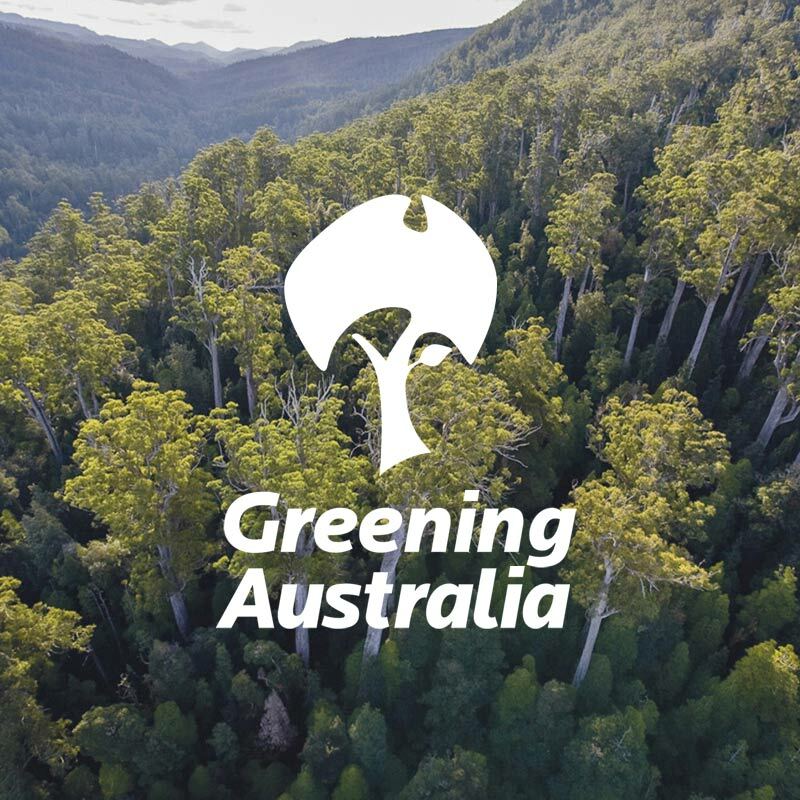 We support the work that they do and think that they do a great job. 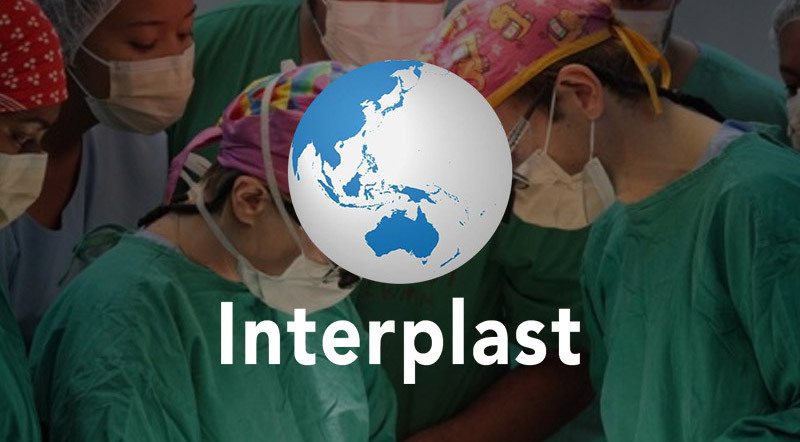 Interplast is one of Australia’s best kept secrets who have been doing wonderful humanitarian work for 30 years. And it is about time it wasn’t a secret! 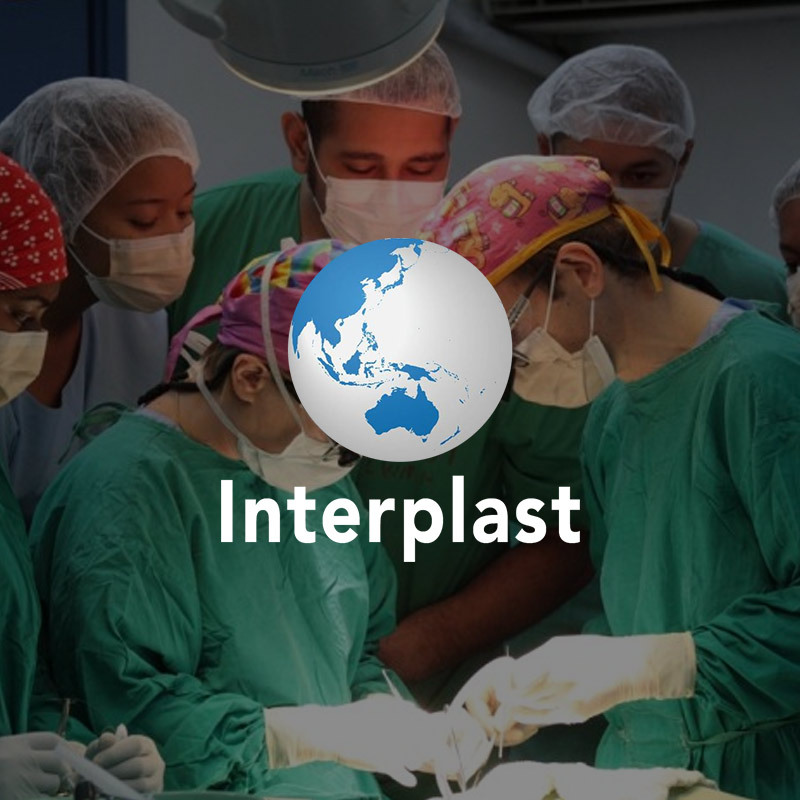 Interplast assists countries in the Asia Pacific region, who are less fortunate than ourselves and enables plastic surgery to be provided to children through our Australian surgeons. They also assist in training those overseas surgeons to raise the standard of medical care and ultimately help to improve health outcomes in the countries in which they operate. I have created and personally contributed the starting donation to a scholarship within this foundation, Sir Benjamin Rank scholarship. See the Interplast flyer here for more information, or watch the video. 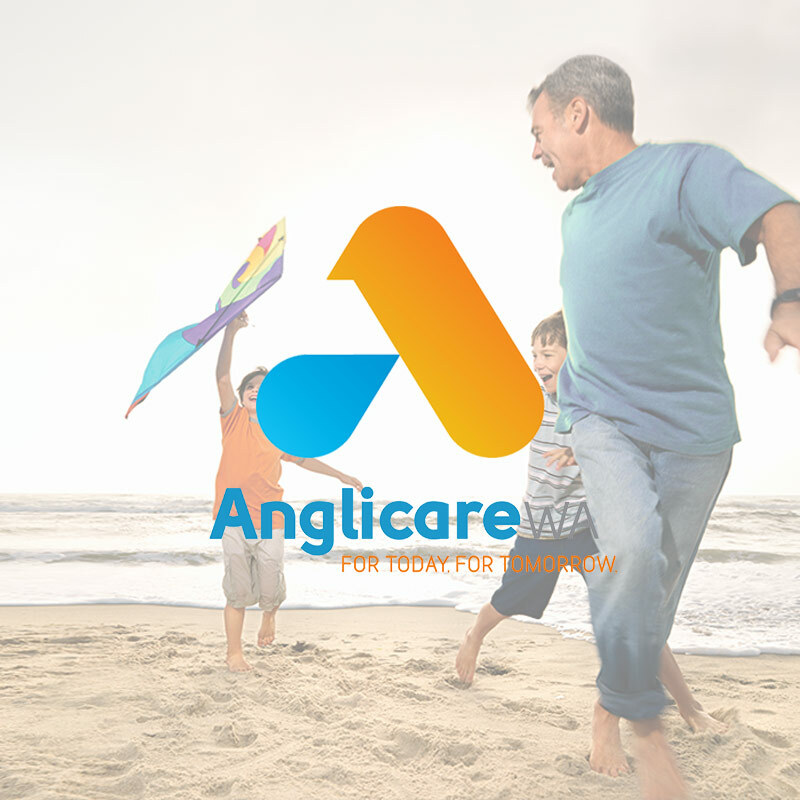 Anglicare WA is a not for profit community service organisation who support people, families and their communities to cope with the challenges of life by building their resilience and capacity. 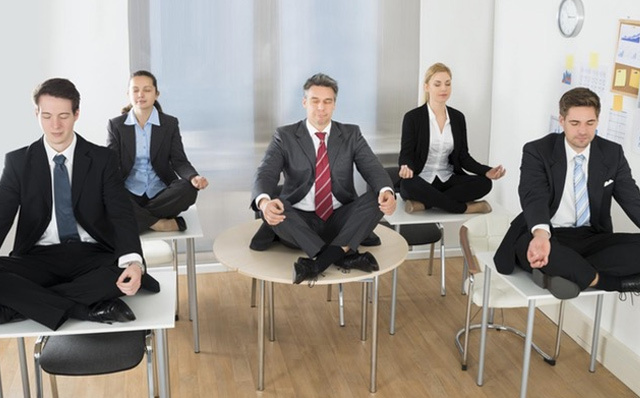 They assist people with relationship issues, financial problems, and housing difficulties. Ultimately, they help people thrive in today’s society. 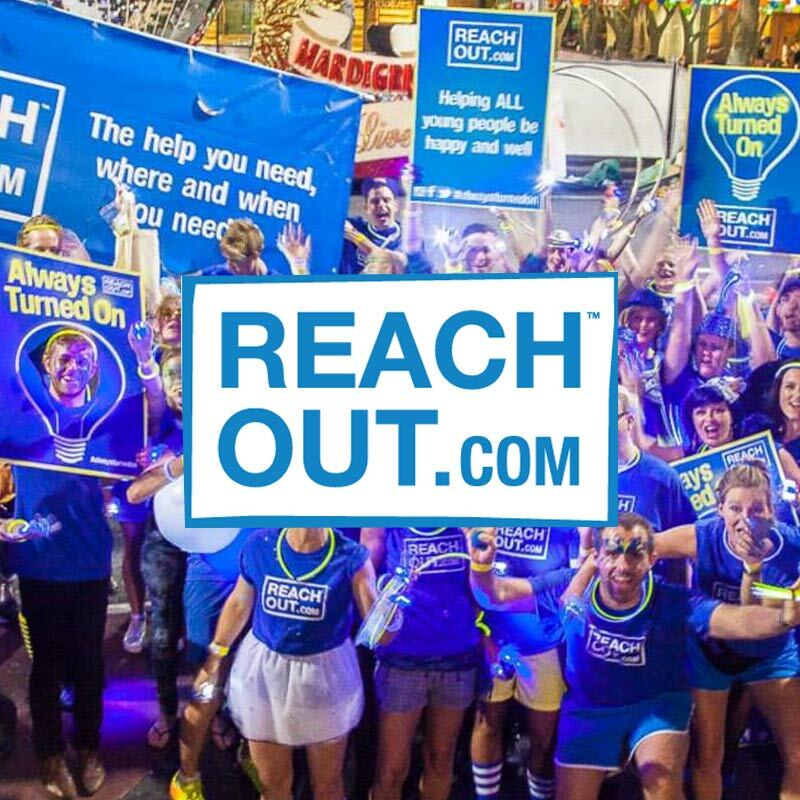 ReachOut.com is a great internet charity for young people that provides information, support and resources about mental health issues and enable them to develop resilience, increase coping skills, and facilitate help-seeking behaviour. 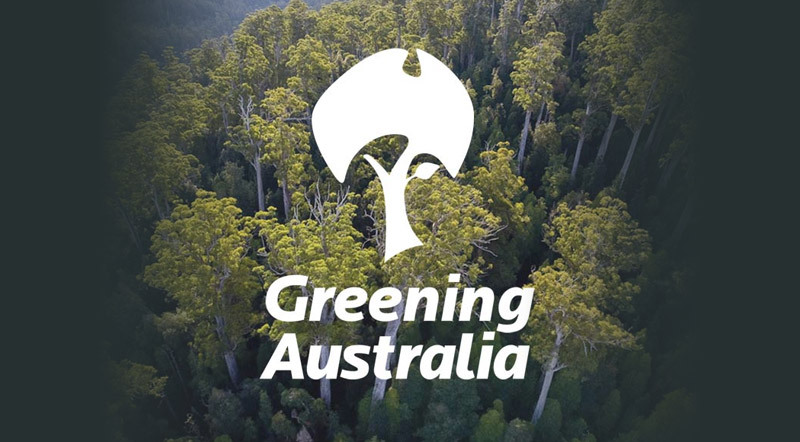 Greening Australia is an Australian environmental organisation founded in 1982, the International Year of the Tree, to protect, restore and conserve Australia’s native vegetation. 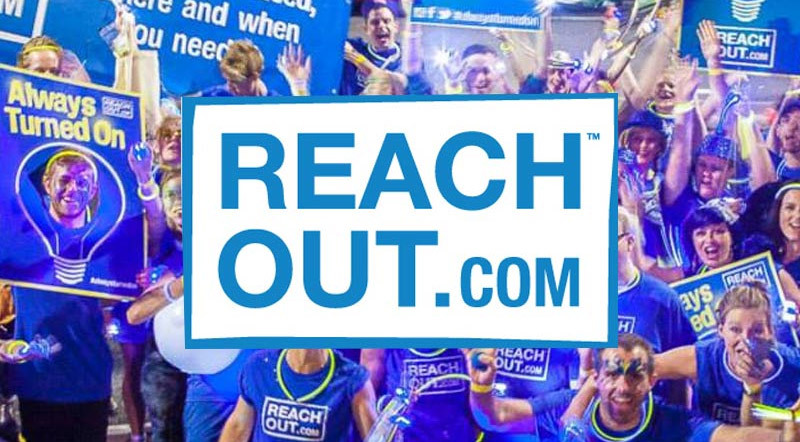 See Incito events and Incito supported events below.